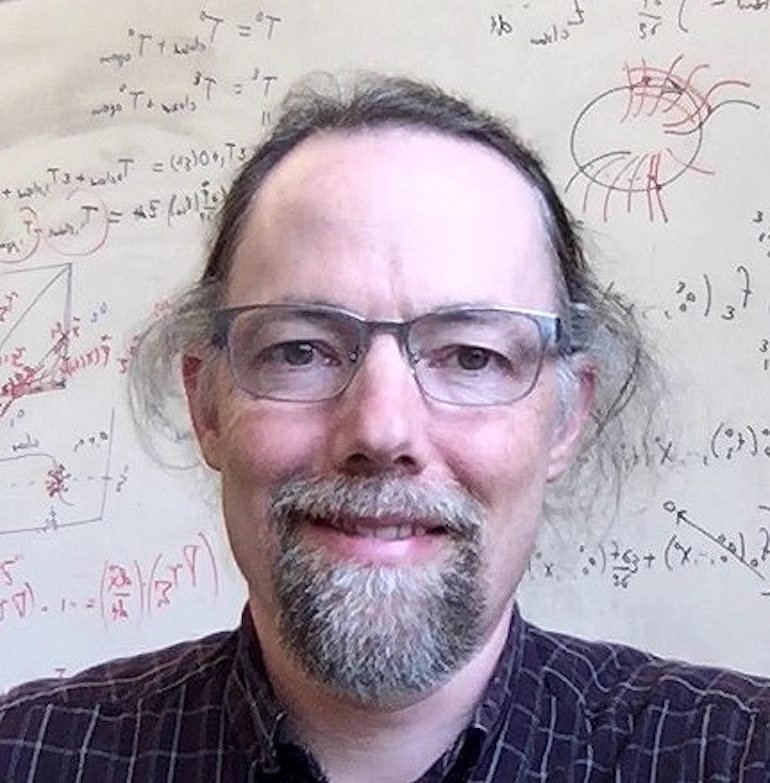 Peter Thomas is an associate professor in the Department of Mathematics, Applied Mathematics and Statistics at Case Western Reserve University. He received his Ph.D. in mathematics from the University of Chicago, did postdoctoral work in computational neurobiology at the Salk Institute for Biological Studies in La Jolla, Calif, and taught at Oberlin College, before joining CWRU in 2006. He has held visiting positions at Ohio State University and Humboldt University (Berlin, Germany). His work has been supported by the National Science Foundation, the Simons Foundation, and the Council for the International Exchange of Scholars (Fulbright Program). His research interests include mathematical neuroscience, computational cell biology, and the application of information theory to theoretical biology. Using a combination of mathematical analysis and computational modeling, he works closely with biological collaborators to understand principles of communication and control in a variety of biological systems. Current projects include (1) studying the effects of random ion channel gating on spontaneously firing nerve cells, (2) combining bottom-up and top-down models for the interaction of central pattern generator circuits with biomechanical motor control systems, and (3) analyzing the effects of molecular fluctuations on communication in signal transduction pathways.